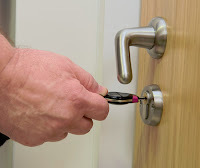 Mul-T-Lock has developed a bespoke security solution incorporating high quality access control and mechanical anti-ligature systems to ensure the safety and security of a new rehabilitation centre. 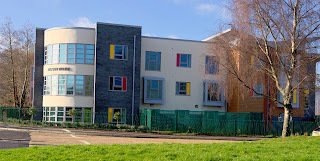 Gosport based Nelson House Hospital is a new purpose built step down rehabilitation hospital suitable for men over the age of 18 years, with service users often having been detained under the Mental Health Act. Designed around preparing residents for discharge into the community, security was a high priority to balance safety for all who attend without creating the feel of a prison like environment. The maintenance team worked closely with Mul-T-Lock to ensure the right security solutions were selected for the individual areas of the facility, within the constraints of the available budget. The solution chosen had the physical attributes of a mechanical solution with the flexible convenience of an access control system at its core. 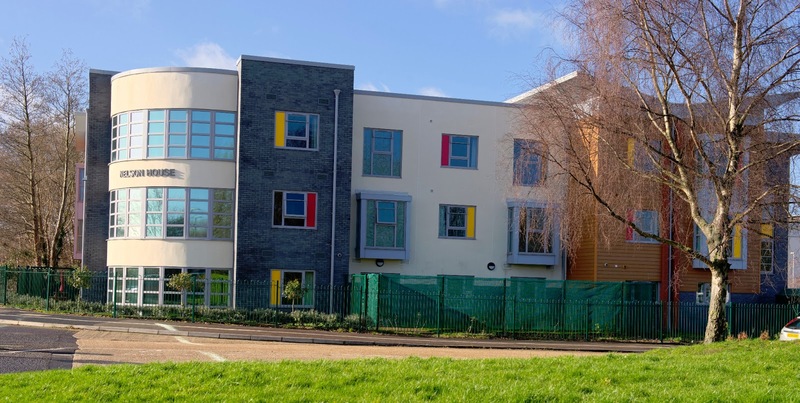 “Security was one of the most emotive issues faced in the development of Nelson House Hospital, with the need to keep staff and patients safe, work within budget allowances and keep in mind the dynamic risks of a mental health rehabilitation centre. Due to the high security requirements of Nelson House, Mul-T-Lock introduced the MT5 patented cylinder platform to provide the robust basis for the bespoke master key suite, and now all internal doors are now secure with fully functional anti-ligature cylinders. All of the external doors were fitted with Mul-T-Lock’s innovative MT5 CLIQ solution. MT5 CLIQ instantly adds electronic intelligence to the standard MT5 mechanical cylinders, padlocks and keys. Access is now programmed to sets of keys depending on individual job roles to allow entry to specific areas, as and when required. To find out more about MT5 and MT5 CLIQ solutions, please visit www.mul-t-lock.co.uk.